Chevin Homes have today released their first five properties For Sale at St Pauls Mews, Burton Upon Trent. Amid strong demand for this sought after location, properties are now available to reserve from as little as £500. Chevin Homes confirm the first reservation fees have now been taken at St Pauls Mews, Burton Upon Trent. Only thee plots on phase two and one plot on phase three remain. Please contact us on 01332 366873 for more details and to arrange a viewing. 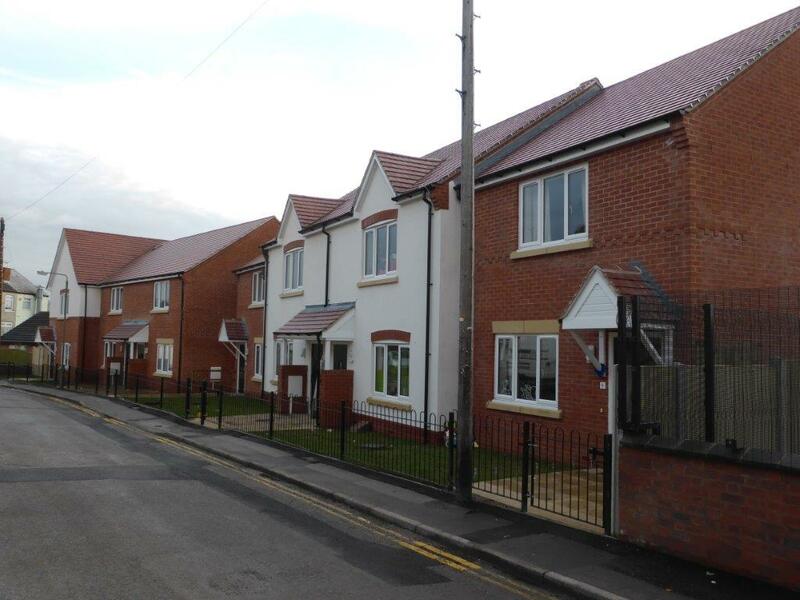 Completion took place of seven further properties in South Normanton, Derbyshire built in association with Futures Homescape. The site, which was Considerate Contractors Registered was also accredited with Secured By Design Crime Prevention Initiative and the Level 3 Code for Sustainable Homes. 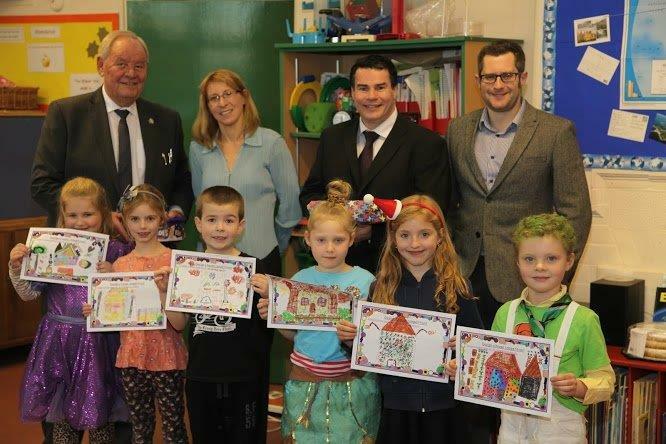 Seen here with Bolsover District Councillor Alan Tomlinson, Futures Homescape Development Project Team Christine Parker, Executive Director of Futures Homescape Paul Parkinson and Chevin Director Dan Stack, are the competition winners from The Green Infant School adjacent to our site at South Normanton. Year 2 were awarded prizes for their houses, which were designed with Charlie and the Chocolate Factory in mind ! Children were rewarded with Lego building bricks and festive chocolate treats ! 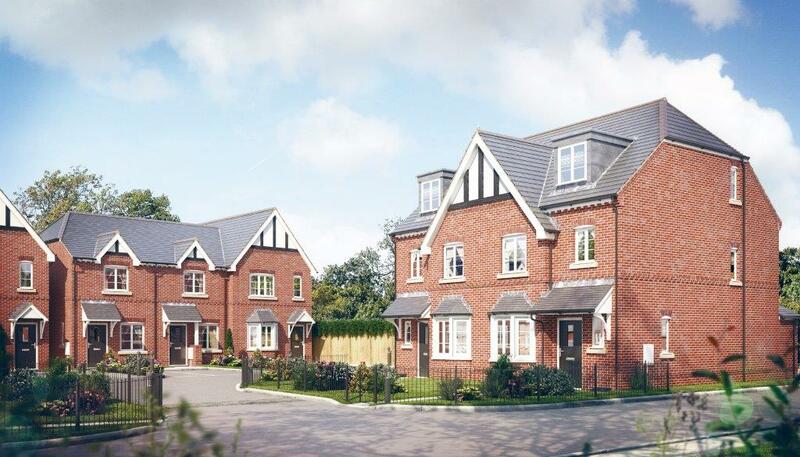 Chevin Homes have released initial details of two new developments in Derbyshire. 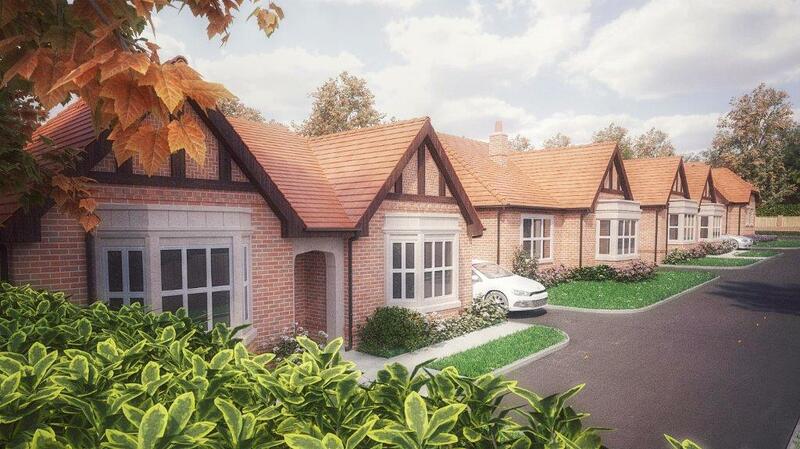 The Orchard at Station Road, Borrowash is a selected development of four properties comprising of 3 bedroom bungalows and 4 and 5 bedroom houses. Bungalows on this site have already been reserved, and prices for houses start from £415,000. Castle Fields at Nottingham Road, Codnor is a secluded development of four, three bedroom bungalows with field views, and prices start from £280,000. Further details will be available in January 2015, however please feel free to contact us in the meantime at: to register your interest.